Most Anticipated Books (Fall-Winter ’18) – Djenne G.
I am back on my bookish flow. Excuse my lingo because I am watching Gilmore Girls and I’ve taken to speaking like them… yea, it’s frustrating me too. Anyways, I am super excited about some of the awesome books coming out this Fall-Winter. I desperately wanted to get some ARCs at BookCon but I wasn’t so lucky. 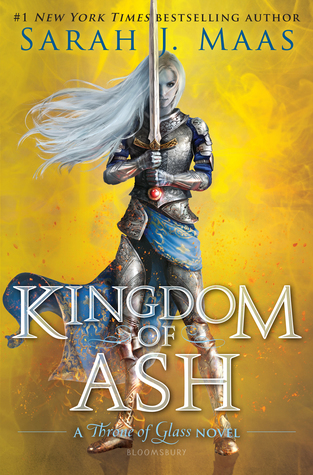 First, Kingdom of Ash I LOVE SARAH J. MASS! I can’t wait to finish the Throne of Glass series but I’m also dreading it. I’ve been so in love with this series. It’s bittersweet to see it go. It comes out October 23rd and it’s already preordered! 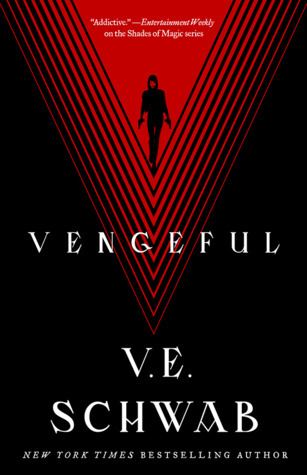 Vengeful by V.E Schwab, she is becoming one a new favorite author. I love her social media presence and her writing. I finished the Shades of Magic Trilogy and soon I will read Vicious and Monsters of Verity books. I cannot wait to finish reading all that she’s written because I think she is awesome. I love finding awesome new authors. I found her at BookCon during my hunt finding Tomi Adeyemi… MY QUEEN! 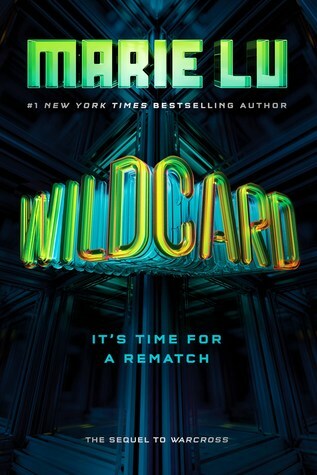 Wildcard by Marie Lu, I wanted to get this ARC so badly at BookCon and I didn’t get one! Marie Lu was one of my first faves authors and I love her and her writing. I read the audiobooks for Warcross and it made me so happy during my semester! 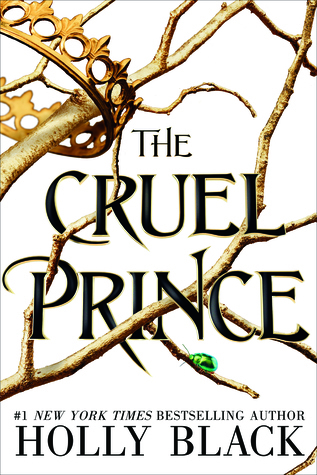 Cruel Prince by Holly Black, I don’t know much about the book but I’m interested in reading more books by Holly Black. The book sounds so interesting. 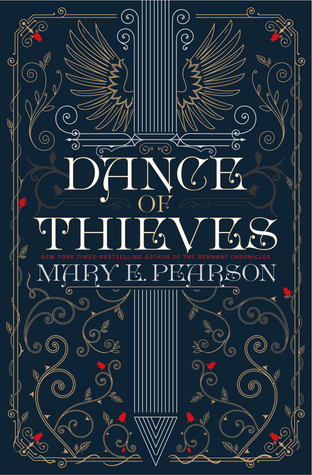 Dance of Thieves by Mary E. Pearson. Once again, I haven’t been fangirling about the book but the author interests me and I’d like to read more! Peace out! More bookish posts are coming soon!